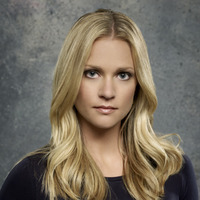 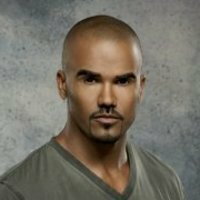 CRIMINAL MINDS revolves around an elite team of FBI profilers who analyze the country's most twisted criminal minds, anticipating their next moves before they strike again.Each member of the BAU brings his or her own area of expertise to the table as they pinpoint predators' motivations and identify their emotional triggers in the attempt to stop them. 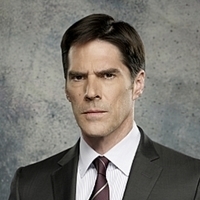 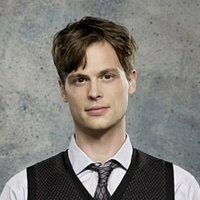 It was announced today that Criminal Minds has been renewed for what will be its 15th and final season. 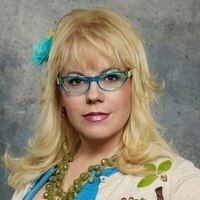 CBS has ordered 10 episodes for the long-running procedural's swan song, which will be its shortest season to-date. 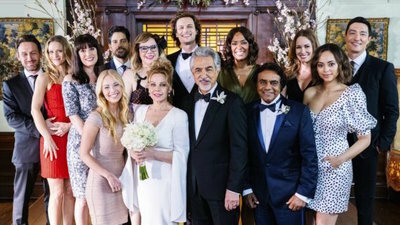 A continually-solid performer in the network's prime time lineup, the series has had an impressive run, reaching the 300-episode milestone earlier this season. 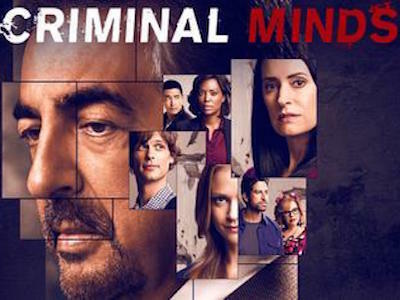 When all is said and done, its 324 total episodes will be matched by very few scripted series.